There’s only two more weeks left until Halloween, so if you’re a huge fan of the annual celebration chances are you already have your costume picked out and ready to go. But for those of us who are still unsure about what to dress up as, or decide last minute to head to a costume party, here are some stylish ideas that are easy to pull together from pieces that may be available in your wardrobe. For something you’ll only wear once, it’s simpler to avoid spending a fortune and just create a costume from items you already have. Halloween is a great way to express your interest in fashion by emulating chic characters from film and television, or even popular fashion designers. 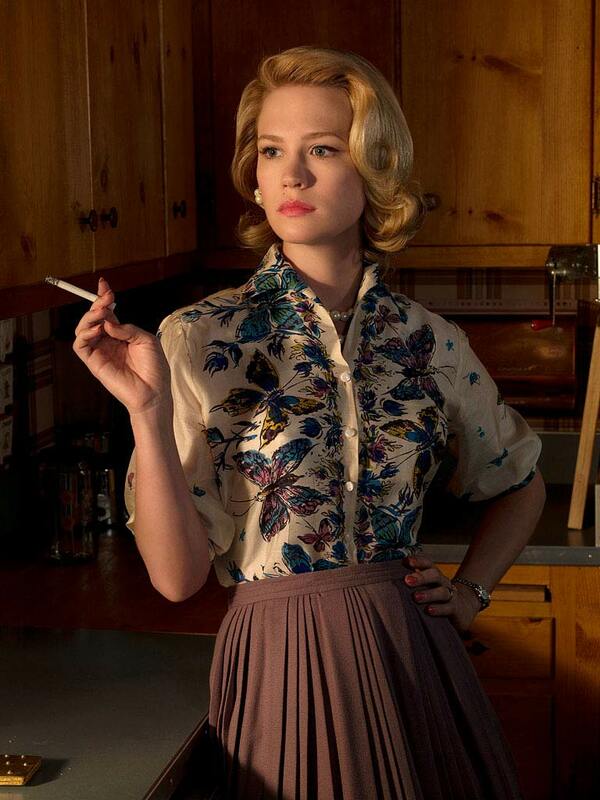 January Jones as Betty in Mad Men. Breaking Bad’s yellow hazmat suits will be popular this Halloween, but for a more stylish costume option dress up as one of the characters from AMC’s other critically acclaimed show, Mad Men. Whether you want to go as Betty, Joan, Peggy or Megan the key is to find a tailored outfit that looks inspired from the 1960s. 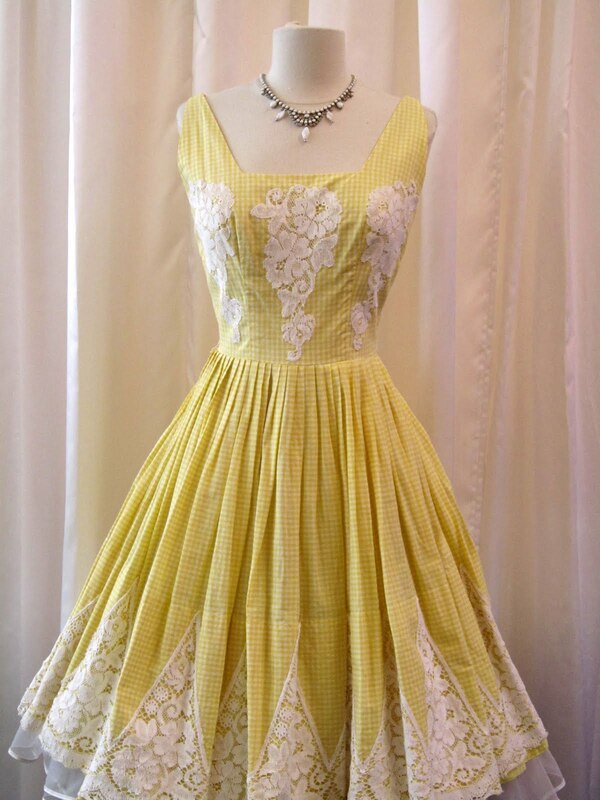 For Betty, go for silhouettes with nipped waists and full skirts. 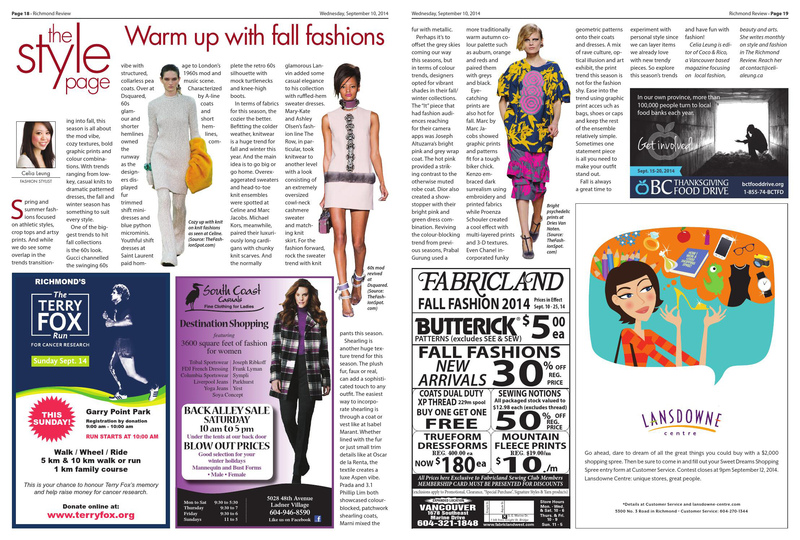 Try printed silk blouses, petticoats, shirtwaist dresses and swing coats. Complete the perfectly polished Betty look with an elegant hairdo and red lipstick. 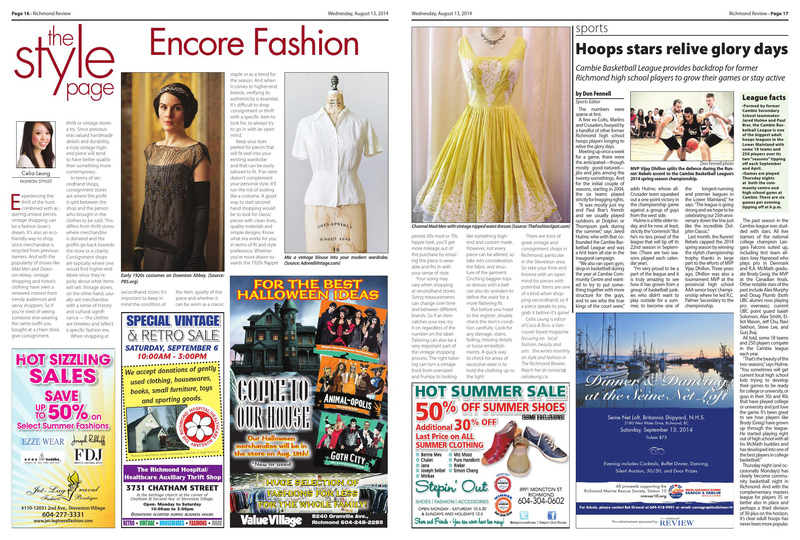 To dress like Joan, wear a figure-hugging dress in a vibrant jewel-toned colour, or a sweater and pencil skirt set. Peggy’s working look went through many changes over the seasons, but you can’t go wrong with a 1960s inspired plaid and pleated skirt suit. As for Megan Draper, the most fashion forward on the show, a mod minidress should be the main part of the costume. Style with a dramatic winged eyeliner and a bouffant. Carey Mulligan as Daisy in The Great Gatsby. 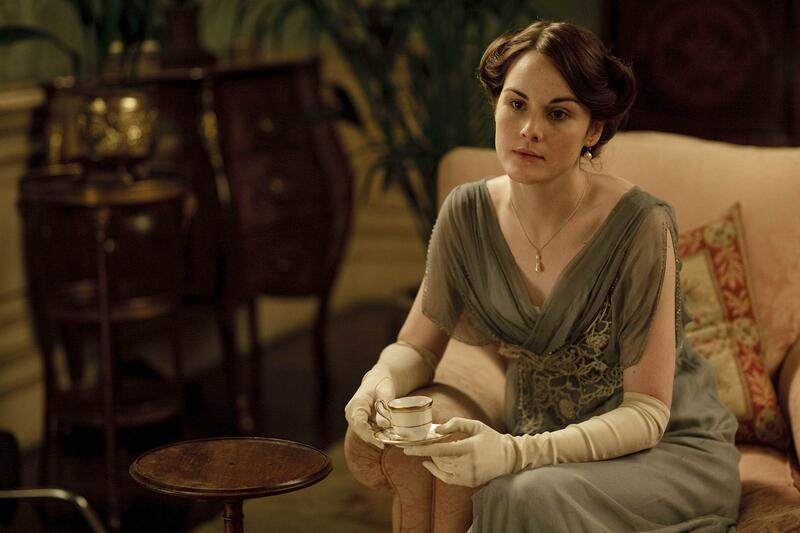 Another fun period costume idea is 1920s attire seen recently in The Great Gatsby and Downton Abbey. 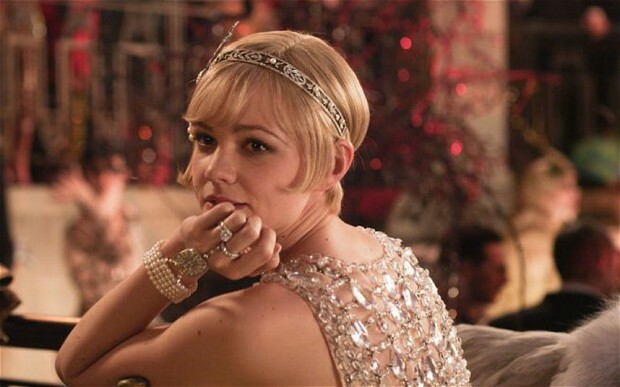 To sparkle like Daisy Buchanan don a flapper dress, characterized by drop waists, slinky straps and art deco beading. Top off a short bob hairstyle with an ornate head band. As for Downton Abbey, channel Lady Mary and Lady Edith this Halloween with ankle-grazing empire waist dresses. Accessorize with hats, gloves, pearls and beaded shrugs in luxe fabrics. For a different spin on a Downton Abbey costume dress like one of the staff, such as the head housemaid Anna. 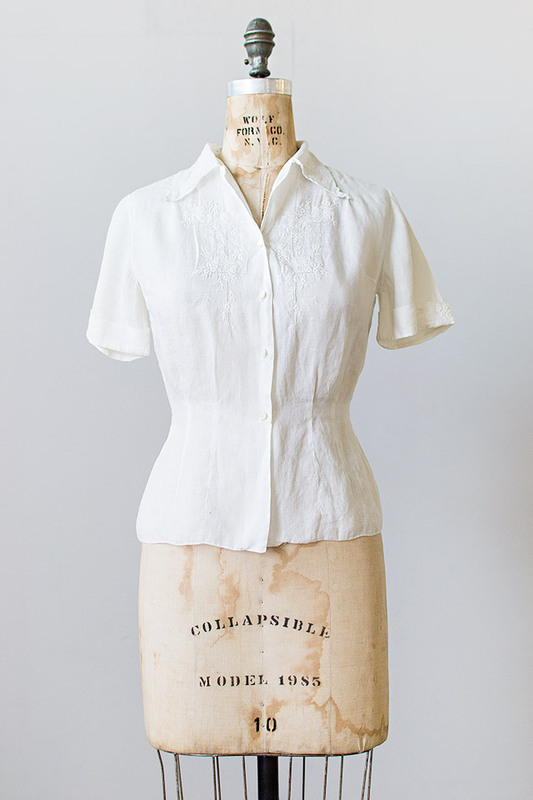 Add a white collar to a plain, long-sleeved black dress and tie a long, white lace apron overtop. Finish the look with black tights and a white headpiece for the hair. 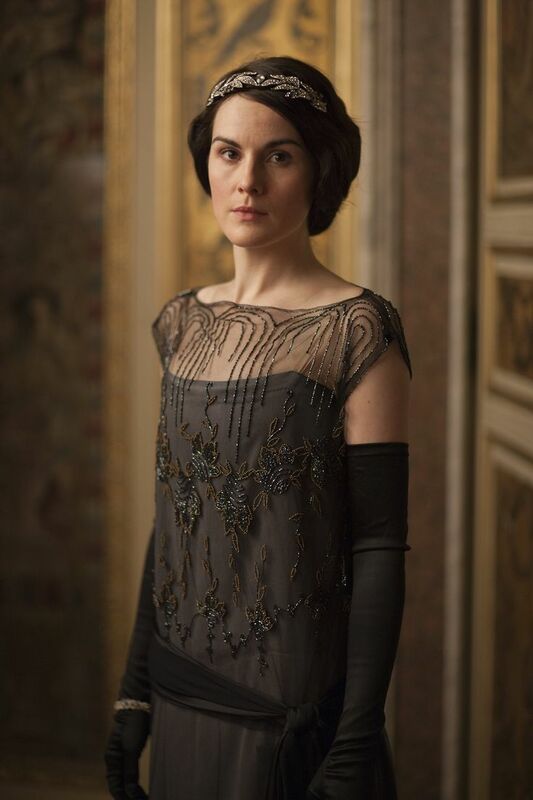 Michelle Dockery as Lady Mary in Downton Abbey. For fashion designers, Karl Lagerfeld is probably the most notorious and easiest to copy. The head designer for Chanel and Fendi, Lagerfeld’s always poised in a black suit with vest over a tailored white shirt. The accessories are key for his look. Wear fingerless black leather gloves, a skinny black tie, black sunglasses, a long chain necklace, black belt and loafers. For the pièce de résistance wear a white wig pulled back into a ponytail. If you’re looking for a costume that’s more timeless, reference fashionable cult classic movies such as Clueless, Annie Hall and Breakfast at Tiffany’s. 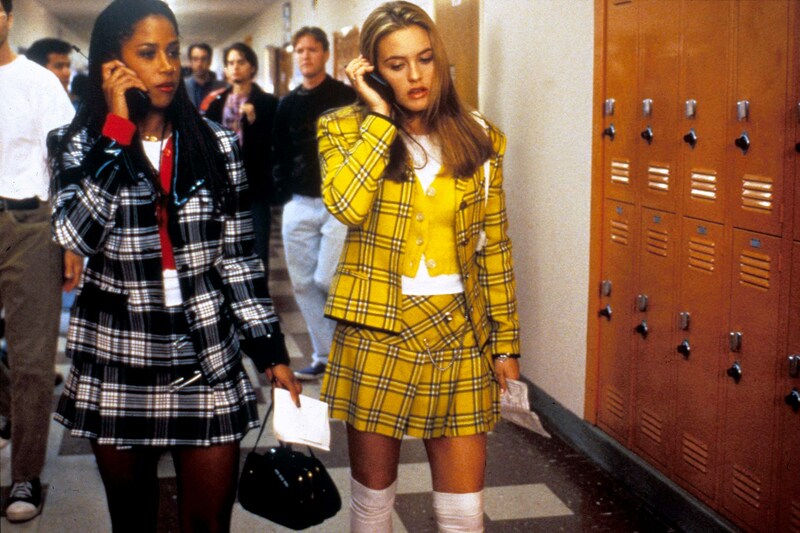 To dress like Cher Horowitz or Dionne Davenport, rock a tartan suit with matching mini skirt. For an alternate look try a plaid mini skirt and a white collared shirt under a sweater vest. Top off the ensembles with knee high socks and a beret. For another fun element, you can even include the Clueless vernacular as part of your costume by inserting the phrases “Whatever!” and “As if!” into your conversations. Besties Cher and Dionne in Clueless. To get Annie Hall’s menswear inspired look that is also a huge trend for this season, add an oversized men’s vest and a long skirt or wide-leg trousers to your look. Accessorize with a bowler hat, boots and a tie. To dress up like Holly Golightly, Audrey Hepburn’s character from Breakfast at Tiffany’s, all you need is a little black dress, chunky pearl necklace, elbow length black gloves and big sunglasses. 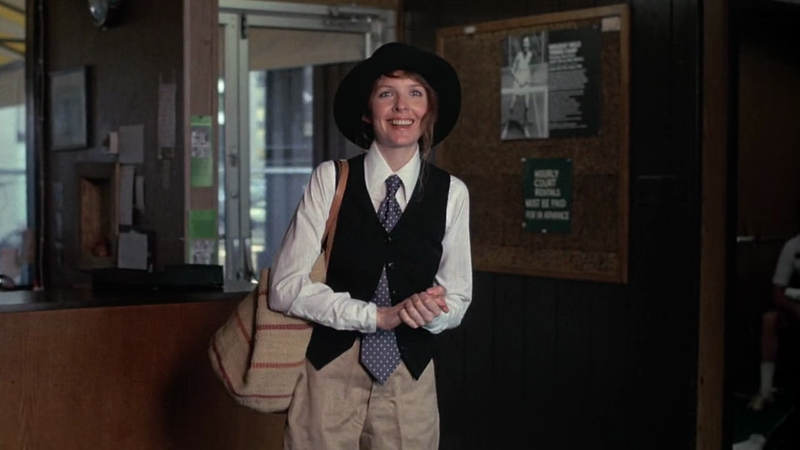 Diane Keaton as Annie Hall. Halloween is the perfect occasion to test an over-the-top style you wouldn’t normally wear, so have fun with it and experiment with dressing differently!